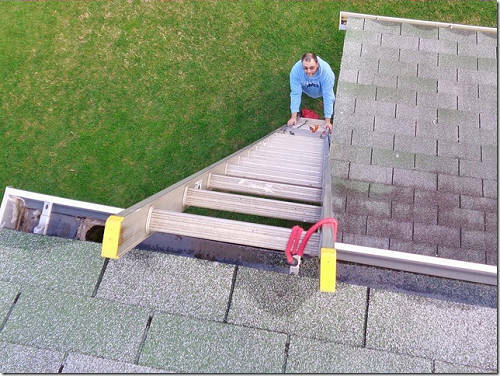 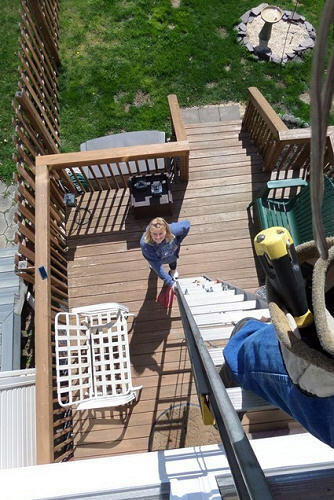 Agent Mike K helping me get a ladder to the deck for a roof inspection! 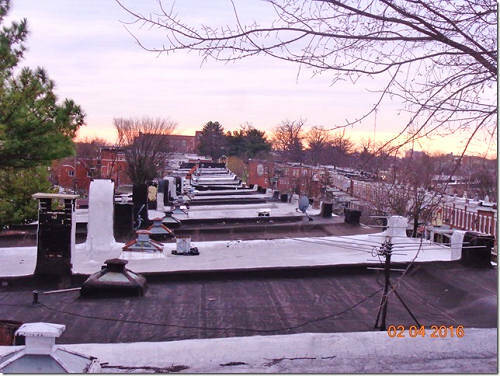 Roof Top Ray gets to see the best views! 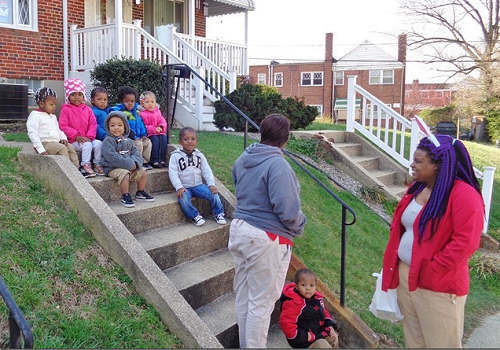 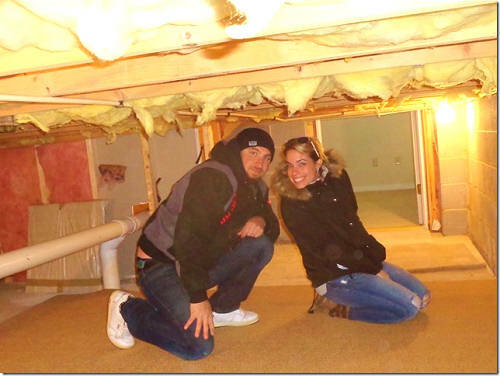 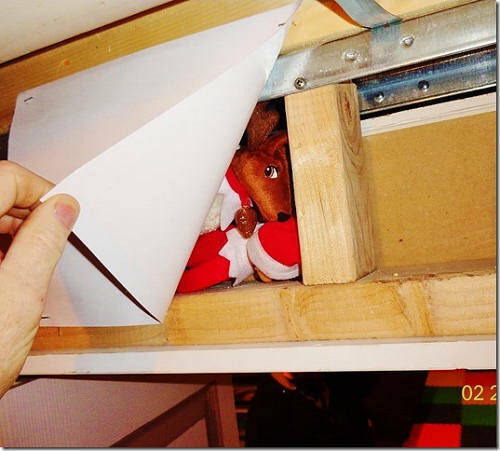 Inspector Ray Teaches Home Inspection Class 101… All students passed! 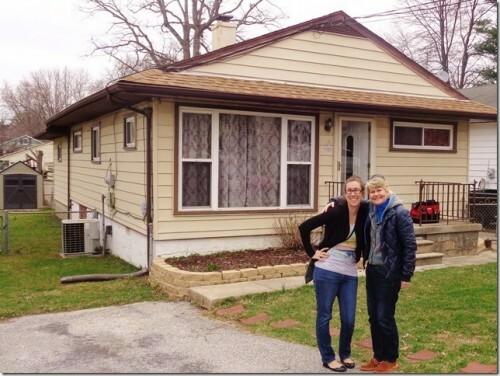 Agent on the Go Susan Lauer with a very happy first time home buyer! 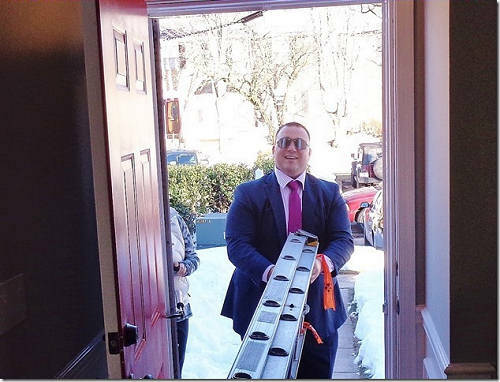 Love my clients, especially when they spot the ladder for me!